YouTube is a powerful marketing machine for your small business. The best part, viewers don’t seem to care if a video is from a company or a person. As long as a video is valuable, people will watch it and find value. Your small business can strengthen its brand on YouTube for very little money. Not only that but YouTube is a more organic way to reach your customers. To upload YouTube videos that get views and benefit you, don’t miss filling in all the details in YouTube. Before you start posting any videos on YouTube, make sure you’ve taken the time to set up your small business YouTube channel. You don’t need to have a professional video crew making videos for your small business. With well planned content that’s relevant and useful to viewers, a good video can get thousands of views. Before you start uploading content, though, make sure you do it right to maximize views and viewer retention. By carefully providing all the important parts of your YouTube video, there will be a better chance you’ll get views and leads. YouTube is very secretive as to how it ranks videos and shows them to viewers. Your channels reputation relies on how well you keep people viewing a specific video and how long they stay in the YouTube environment (not just your videos). When you upload YouTube videos, the winning formula is always about how well your video meets the interested or requirements of the viewer. These are the three most common ways viewers will reach your video but not the only ways. Playlists on YouTube can contribute to a lot of views also. Search will probably be the way your channel gets views when starting out. As your channel grows, search may shrink in importance while browse and suggestions become more important. Do your research for keywords and topics you’d like videos to rank with. If you produce enough videos on a certain topic with enough frequency, you’ll get views. Just as good blog post ideas help grow your business, good YouTube video ideas do the same. It’s not important to be the top search result, either. With enough videos at a high frequency, your videos will get suggested by YouTube. Eventually you may also start getting views from the YouTube browse features. That means YouTube likes your videos and presents them to viewers on their home page and elsewhere on YouTube. When you upload YouTube videos, be sure to include lots of details. Don’t forget any of these items or your videos won’t be as successful as they could be. There are many parts of a YouTube video you need to fill out every time you upload YouTube videos. The first three of the basic information are the most important. You’ll want to focus most of your time on the thumbnail, title, and description. The first bit of information YouTube asks for is always basic information. This is all you’ll see unless you dig deeper. We’ll dig deeper so you’re sure to have a complete YouTube video. This is the most important part of your video. A custom thumbnail is on even ground with the importance of your video’s content. People judge a book by its cover. Your video thumbnail is the cover. The custom thumbnail should fit your audience and attract their attention. The dimensions of your YouTube thumbnail should always be 1280px x 720px. Make your thumbnail image colorful, interesting, and help describe visually the content of the video. If you include some text on your thumbnail, it should only be a maximum of 3 words. Your YouTube thumbnail may be seen by viewers as a miniature icon on a mobile device or on a computer where everything is visible. Keep that in mind when putting text on your thumbnail. Make it readable, interesting, and use attention grabbing graphics that define the content of the video. 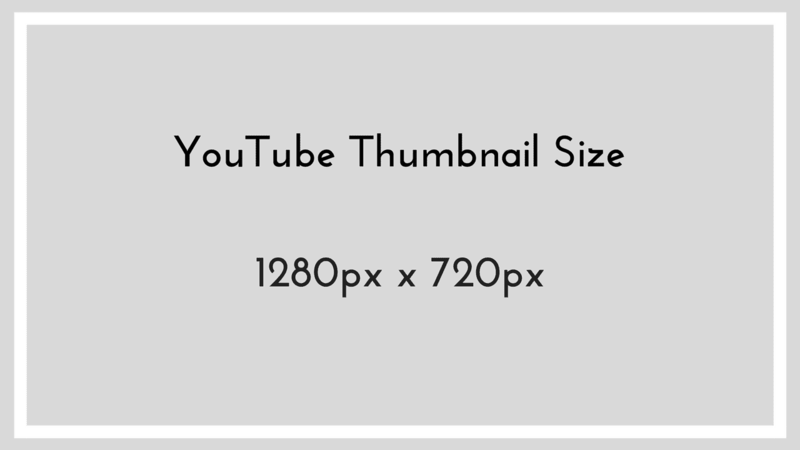 Canva includes a size template for YouTube thumbnails but it only helps you with the size of the image. I have a Photoshop template I use for creating YouTube videos that has been extremely helpful. I know exactly where to put prominent information, what zones to keep text out of, etc. Get your free YouTube video thumbnail Photoshop template to help you create an awesome YouTube thumbnail. After you’ve created the perfect image for your YouTube video, it’s time to move onto the title. Your title is the next most important piece of your YouTube video content. YouTube shows the title prominently directly under the thumbnail. YouTube only shows some of the title, though, so if it’s long some will get cut off. Because it could get cut off, you want to include the most important information first. In fact, the keywords you’re hoping to get views from should go first. 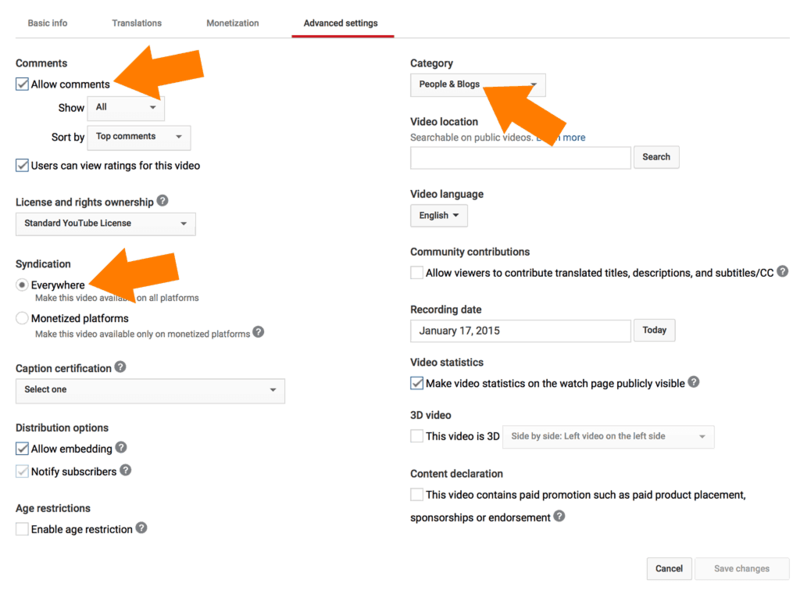 YouTube will focus on the most prominent keywords to rank for suggested videos and even their browse functions. YouTube tries to predict what video a viewer would be interested in. The only way for YouTube to do that is from the title and the description information you’ve typed. Definitely use as much of the title as you can as long as it’s relevant to your video and helps describe the content. So, you want a great title with the keywords as close to the front as possible. If you’re creating a series, make sure you define that well in the title. If you define a series, YouTube will prioritize the next one in the series as the suggested next video. The last most important piece of when uploading YouTube videos is the description. This is the final piece of the most important information in your YouTube video. You included some keywords in your title but the description is another place you’ll including your keyword. The first line needs to have your keyword(s) included towards the beginning of a short sentence that describes the video. Second line needs very little text (1-3 words) but more important, a link to where you want people to go. This link will be visible directly below the video along with the first line. After this, all other lines of your description will be hidden below a “see more” link. All other lines of text in the description will be hidden but YouTube will still use the remaining text to determine the video content. Write as much as you can in the description to help YouTube understand what the video is about. Very little of the content you include in the description matters to the viewer. It does matter to YouTube, though. People watching your video aren’t there to read or else they’d be searching Google. Video is the medium of YouTube so everything else is for YouTube ranking. Keywords used to have more importance in YouTube than they currently do. That doesn’t mean you should ignore them, though, just don’t waste a lot of time on them. 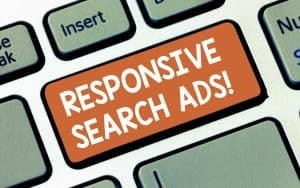 Include relevant and focused keywords. Don’t go crazy or off topic with keywords. You can use individual words or you can use brief phrases. The last piece to the YouTube basic information is including your video in a playlist or two. Playlists help organize your videos into similar topics. I would categorize videos from this website similarly to how I categorize my blog posts. There is a category for social media, search engine optimization, etc. YouTube videos can be in more than one playlist and you can even create a playlist that’s defined as a series. Playlists can rank in YouTube just as videos can and let you type in a title and description. Take advantage of this opportunity to create playlists that help cement the content subject of your YouTube channel. Now that you’ve completed everything in the YouTube basic information, it’s time to move on to the advanced settings. These allow you to customize how your video is published and how viewers are able to interact with your video. Before you leave this page, be sure to always click the Save changes button, YouTube unfortunately doesn’t save in real-time. Comments are important for the engagement of your videos much like they are for blog posts and social media. YouTube really is a social platform and keeping comments enabled ensure you have that engagement. Without engagement with your viewers, you won’t have a loyal audience. Other than that, you can choose the settings that work best for you but the defaults are fine if you don’t want to mess around with them. The more places your video can be seen, the better. That’s why you should leave syndication to everywhere. It doesn’t matter where your video is seen, it will still give you the opportunity to turn viewers into leads with end screens and cards. 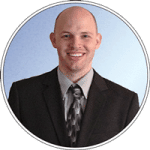 The more viewers the better and that’s what syndication will provide you. You’ll always want to choose a relevant category so YouTube places your video with other relevant videos. YouTube will provide viewers with videos to watch on their home page and sometimes those are categorized. By selecting a relevant category, your video is more relevant in comparison to other videos surrounding it. One relevant viewer to your video is worth 1,000 views from those who aren’t your target audience. You can play around with the other settings but the default is usually fine. I sometimes put the recording date in there but it doesn’t help rank you or anything, it’s more for your reference as far as I’m able to tell. After the first 3 things I had you add, above, this is probably the next most important. End screens are relatively new but I’ve seen great success with them. Unlike annotations, end screens work on almost all devices people could be watching your video from. Annotations only show up on the computer which is often a fraction of viewers. End screen pop up in the last (up to) 20 seconds of your video. You can format end screens with link to additional videos, a subscribe link, or even a specific web site! The specific web site is the best part. That means you can include a call to action for people to download something cool and join your email list. This is a great way to keep viewers in your environment and increase your view times. I’ve found that almost 8% of viewers will use end screen elements which is pretty good. At the end of every video I produce I include a special blank screen with music for 20 seconds in my video. After I upload the video to YouTube, I use a template I created in YouTube to place the elements on the screen. This is another powerful way to keep people in your environment. 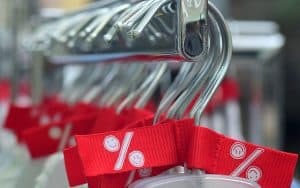 Cards can link to a pre-approved domain (usually your website) or even link to affiliate links from some pre-approved online retailers. YouTube gets to decide these, though. Using cards with the end screen is great because they both show up on almost any device that can play YouTube videos. While you can put up to 5 cards per video, YouTube (nor viewers) like them packed too tightly together. Space them out throughout your video and leave at least 30 seconds between cards. This is a great way to provide relevant calls to action from things you’re talking about in your video. A pop-out will appear in the top right corner of your video at the time you’ve chosen. If someone clicks on the pop-out, a menu with all cards appears along the right side of the video. Make sure every video links to at least a call to action that brings viewers to great content or offer on your website. Also, include at least one card for a relevant video if possible. Polls are also great to include to increase engagement on your videos. An engaged audience is an audience more likely to turn into a customer! 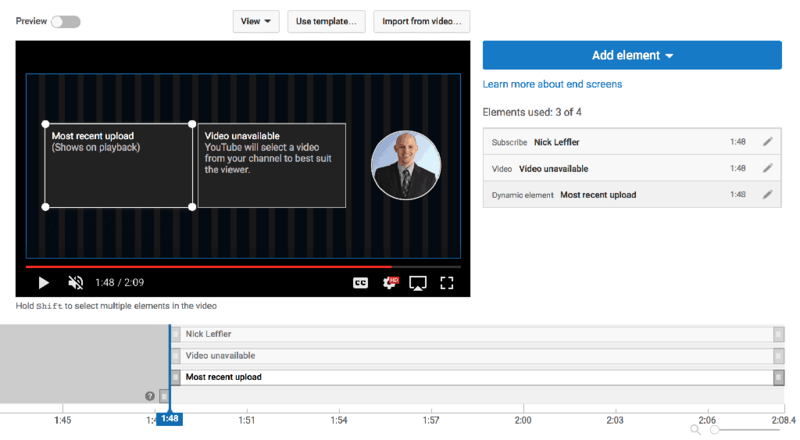 Now you have a better understanding of the details and most important pieces when you upload YouTube videos. With that understanding there’s one more thing you should always keep in mind. Your small business YouTube channel is all about growing your business. That means you want to find leads and you want them to become customers. Your YouTube channel should be set up in a way that has many calls to action and your videos should also. Every video needs a link in the description that’s in some way relevant along with a card that brings viewers somewhere you can capture their information. 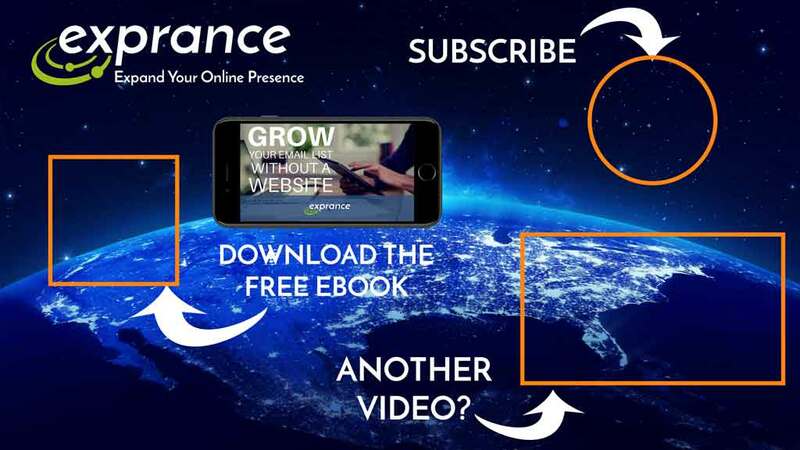 Your YouTube end screen is the final destination for all viewers and should have a call to action that completes the video lead generation process. Your small business YouTube channel is another piece of your online presence and one of the solutions I encourage every small business to venture into. If you’re growing your small business, there’s no way to avoid doing it online. Get a quote and optional free consultation to talk about how we can drive more customers to your business online. 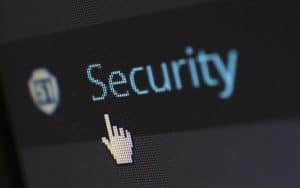 If you’ve already started building your online presence, you may know the difficulties because you’ve run into them yourself. 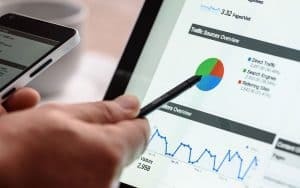 It may be time to get a free Online Presence Report that will help guide you in the right direction of building your online presence and growing your small business.